What your guests remember most about your event is not did you have matching wine glasses or was your bread knife positioned correctly on the table. What they remember is how welcome you made them feel and how much fun they had because you allowed them to leave their cares behind and just escape for a few hours for a comfortable fun time. Table runners, chargers and placemats are my friends. You can very quickly put together a table without spending too much time or money on your event, allowing you to spend time with friends and family enjoying the day in food, wine and fellowship. In just a few quick minutes (about-10) these 2-different tablescapes were thrown together and now all I need is a menu and guest list. Enjoy and see you soon. Receive updates on our new properties and blog posts. A unique living experience nestled within a garden vineyard. 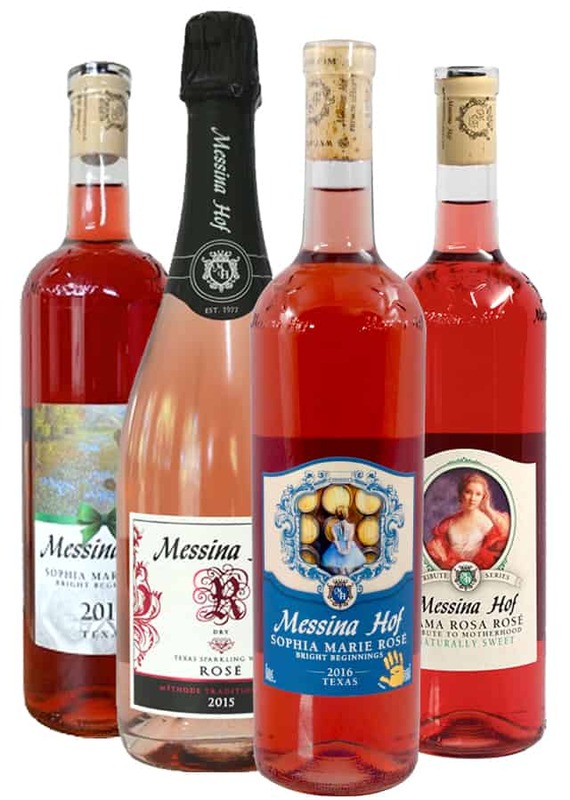 Residents will enjoy the benefits of the world-class amenities of Messina Hof Winery. Receive updates on new properties and blog posts.